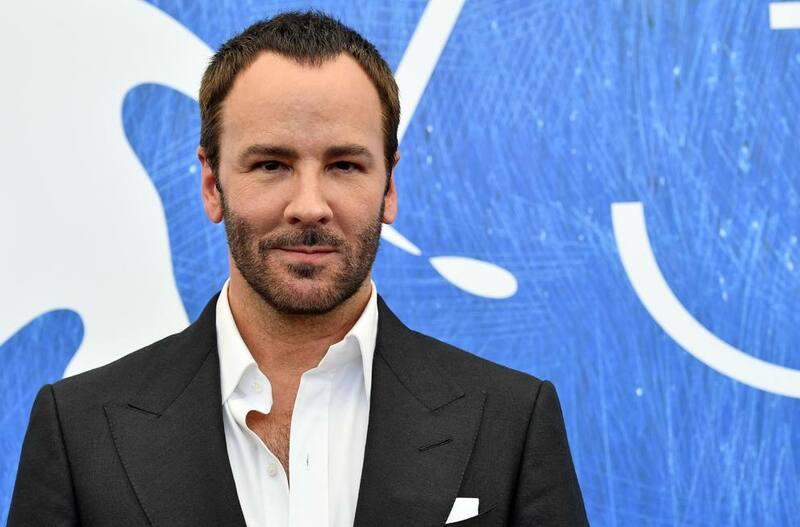 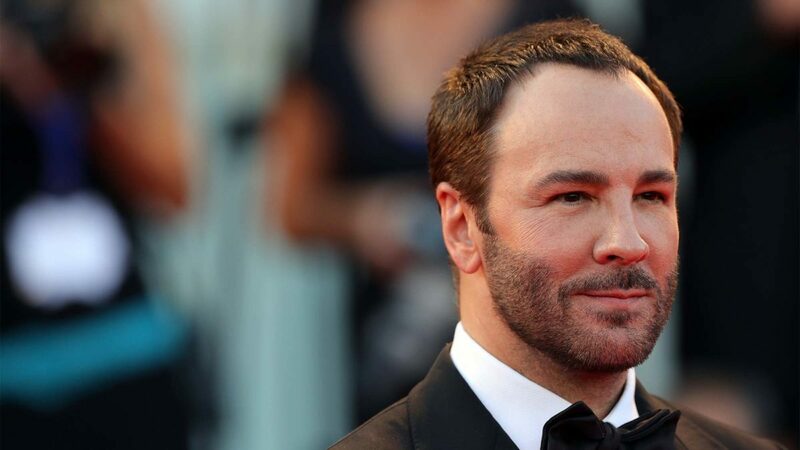 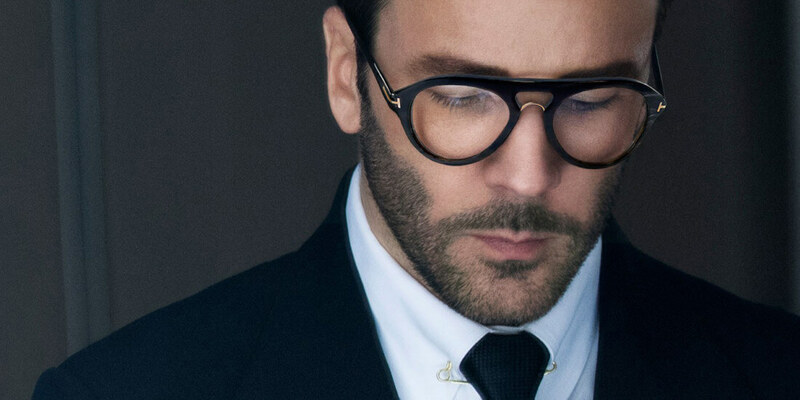 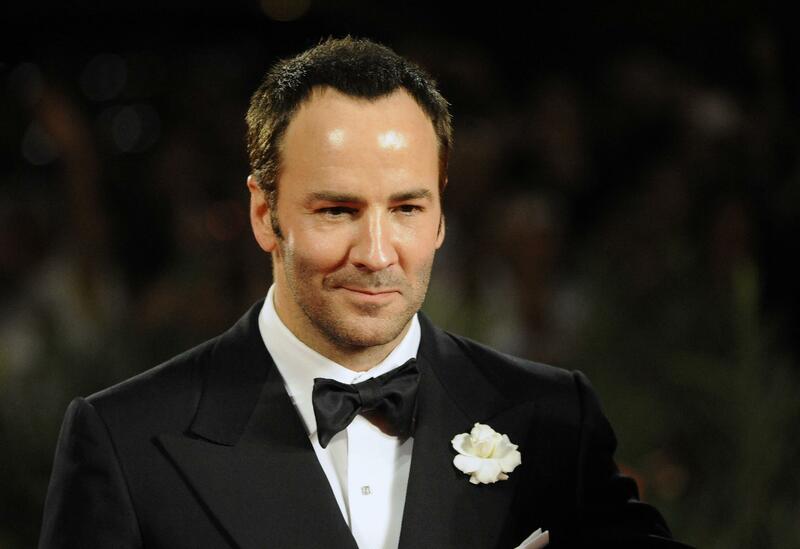 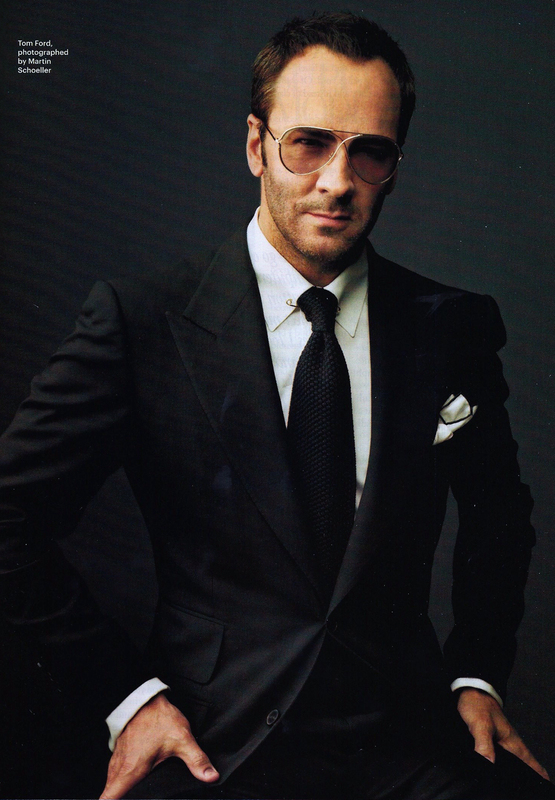 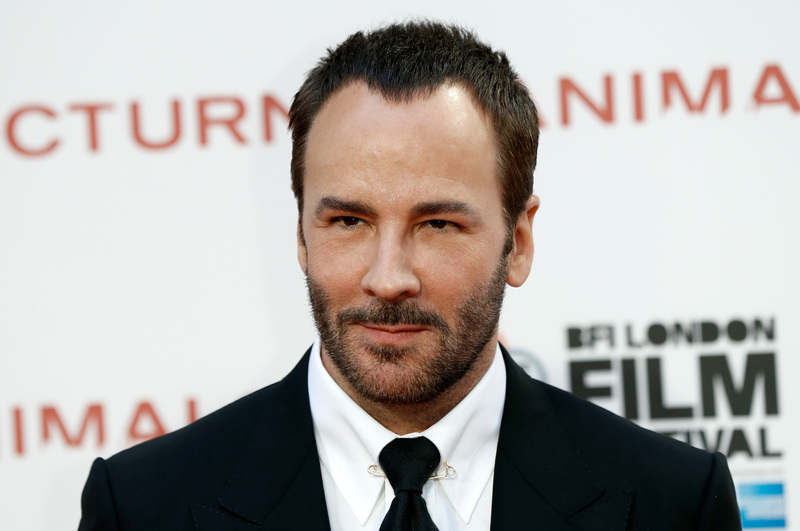 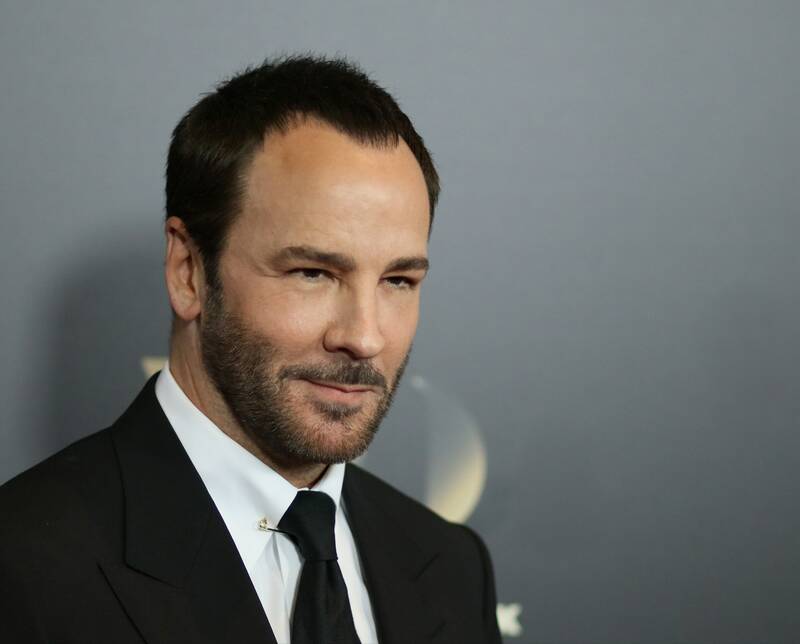 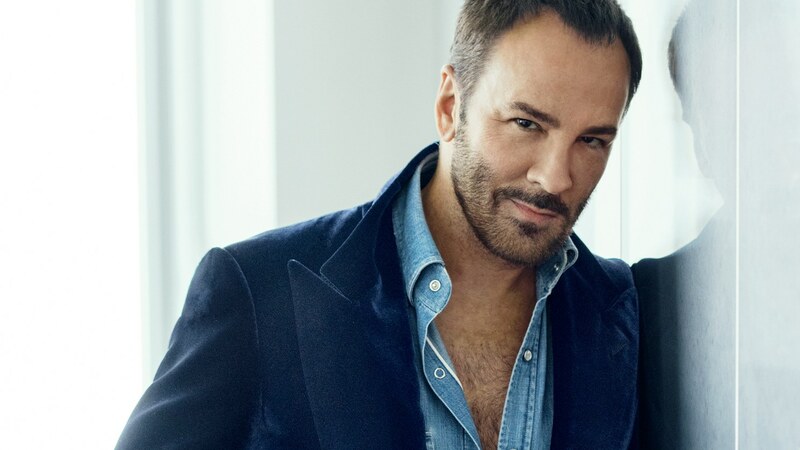 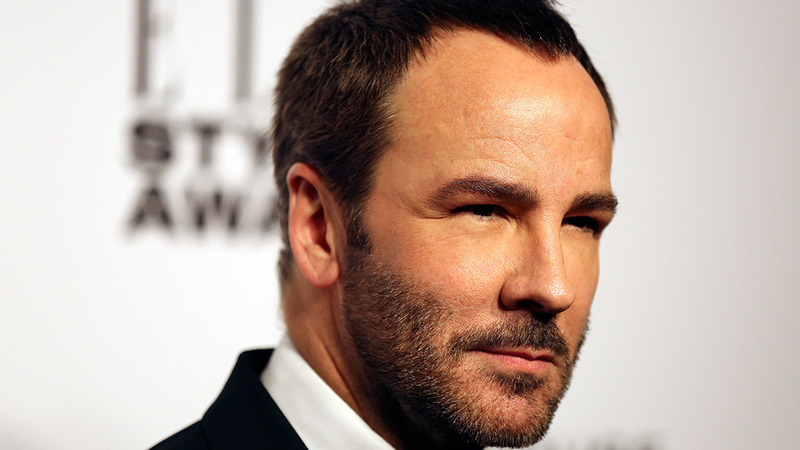 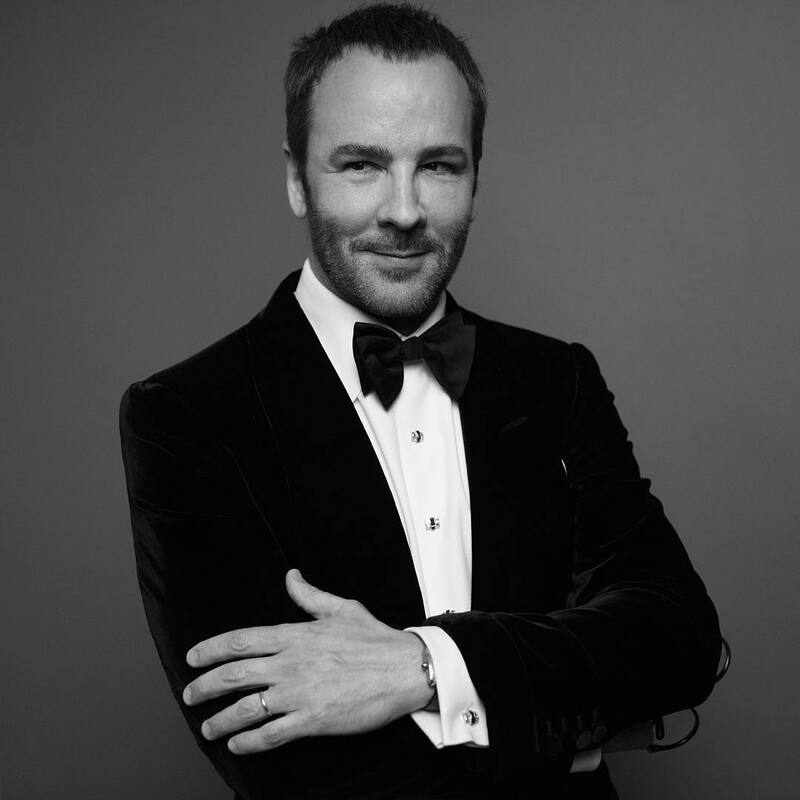 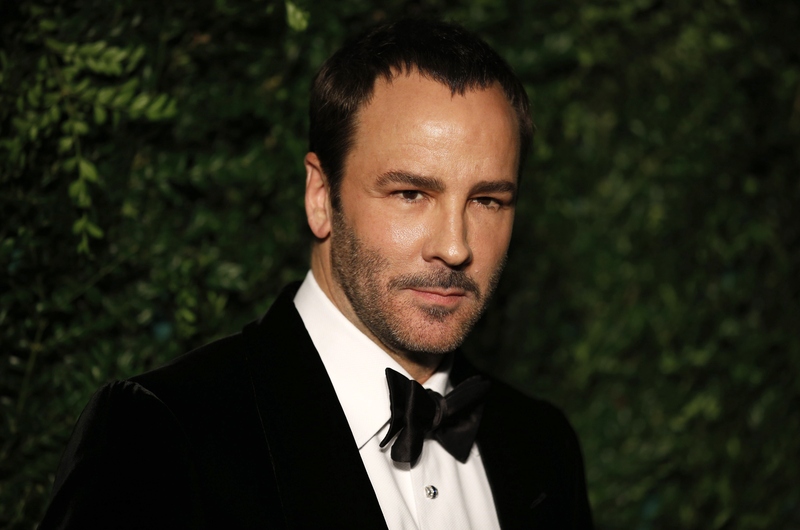 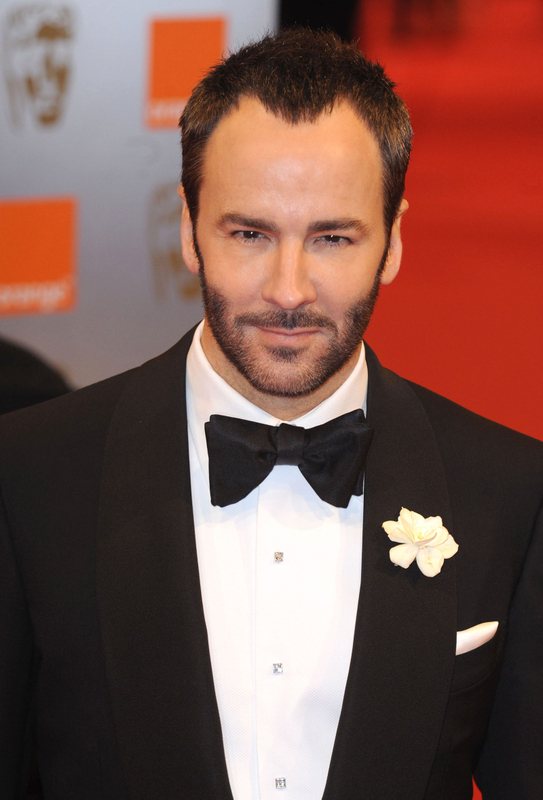 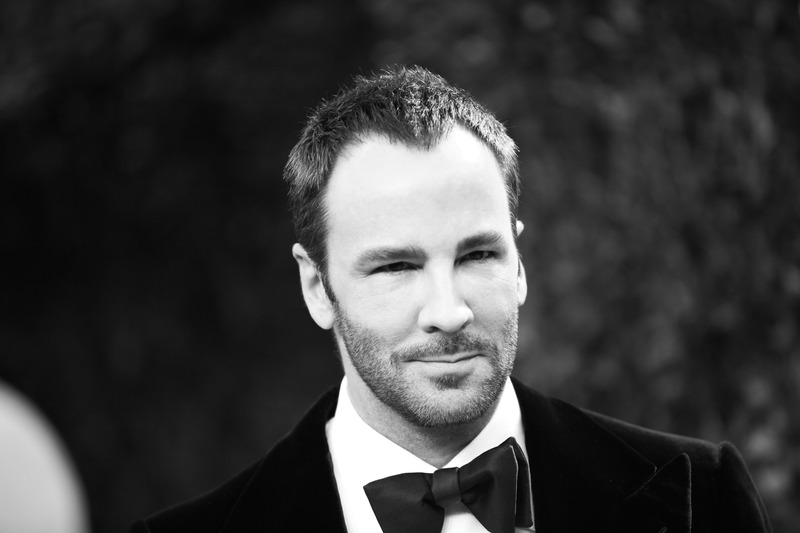 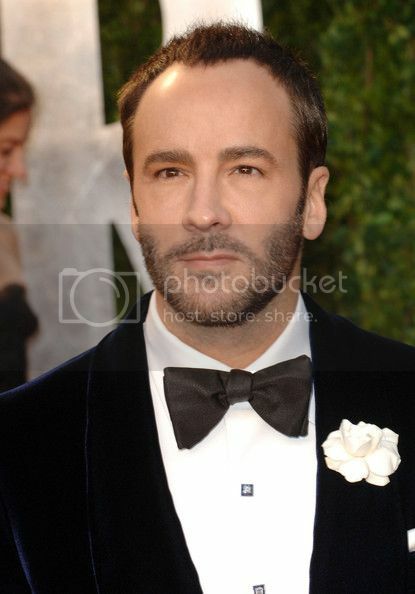 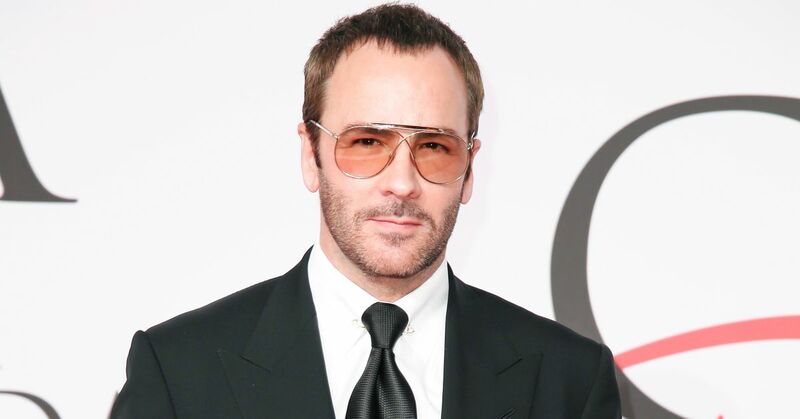 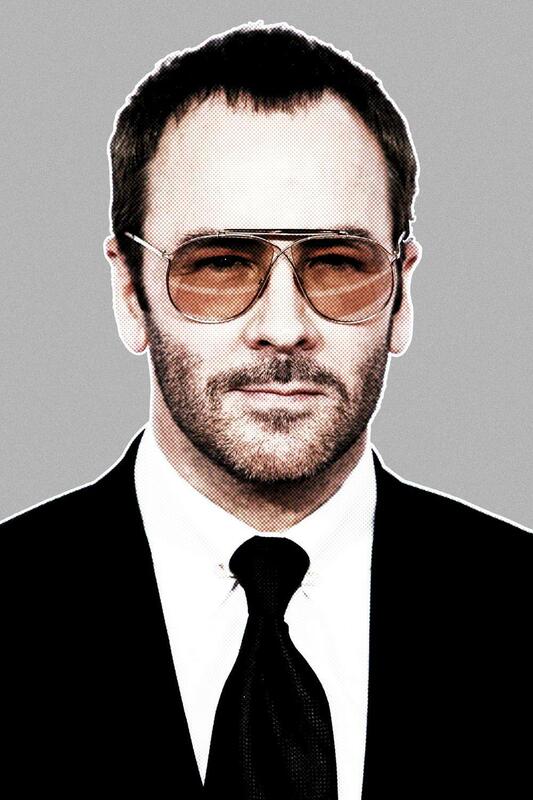 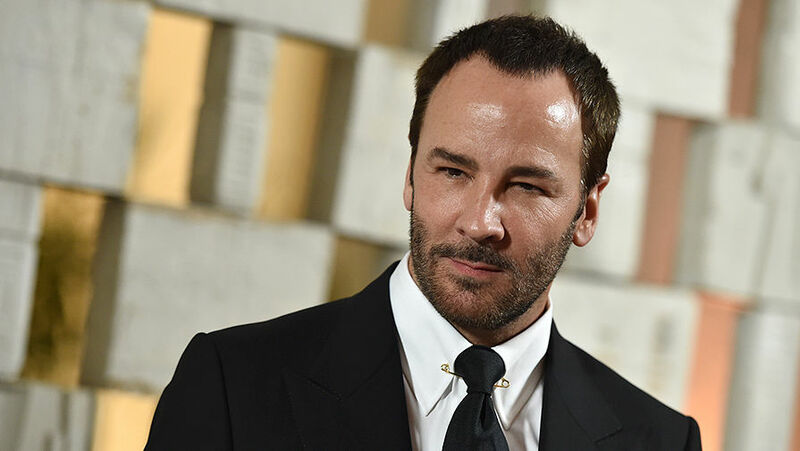 Thomas Carlyle Ford (known as Tom Ford, born August 27, 1961) is an American fashion designer, film director, screenwriter, and film producer. 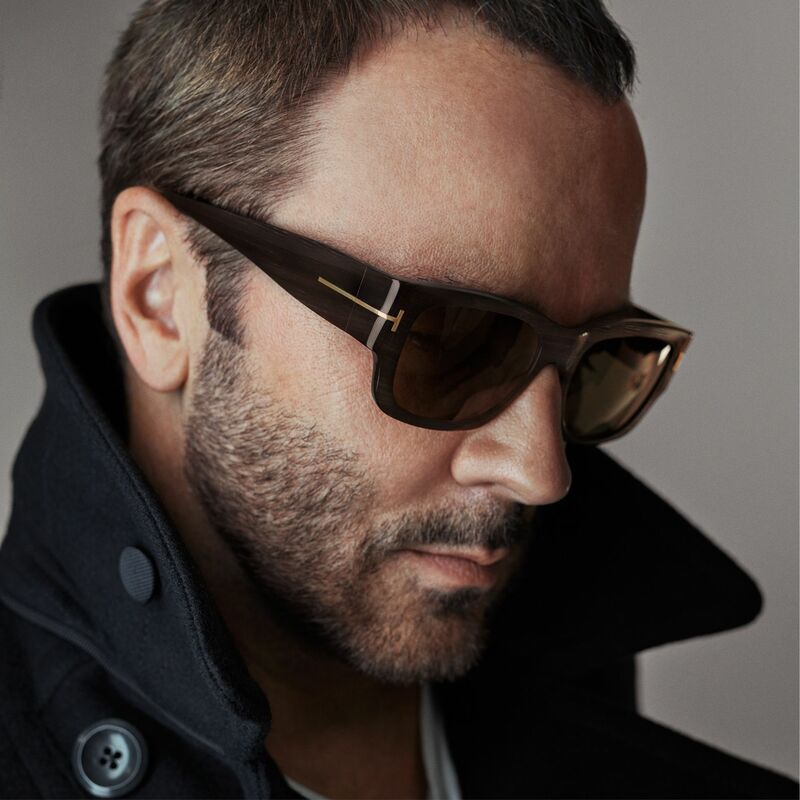 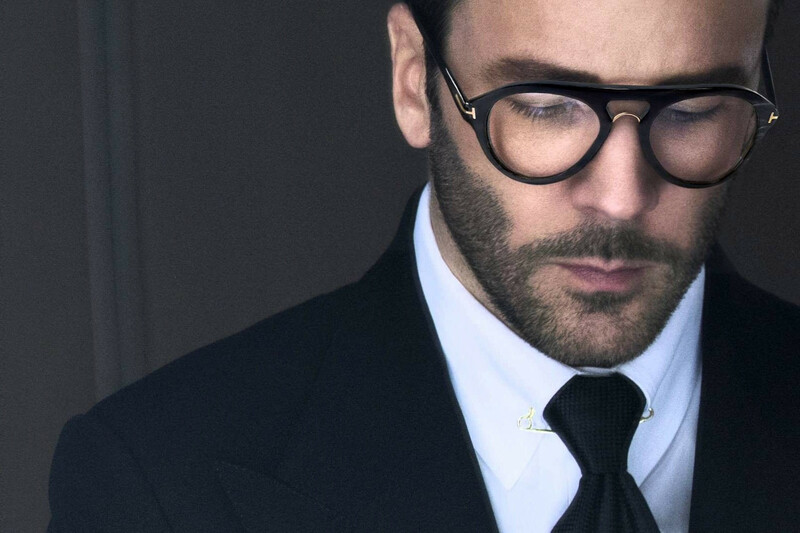 He launched his eponymous luxury brand in 2006, having previously served as the Creative Director at luxury fashion houses Gucci and Yves Saint Laurent. 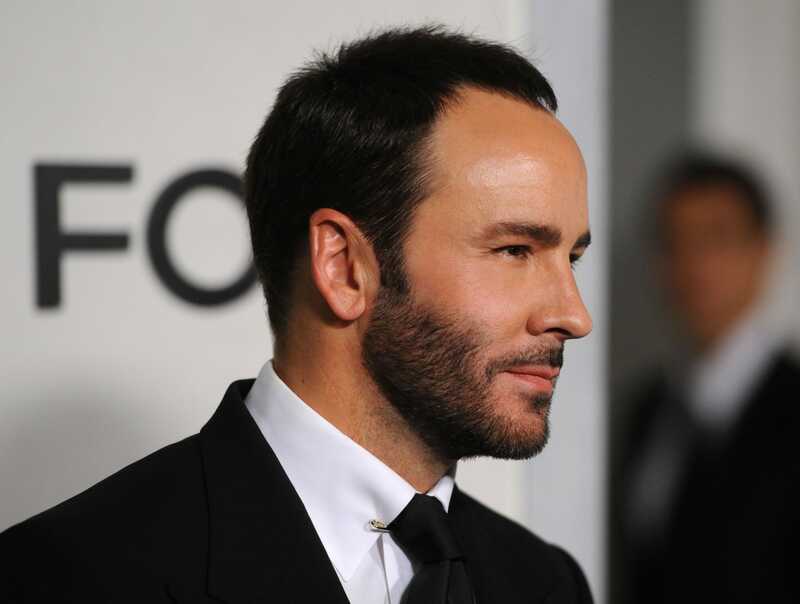 Ford also directed the Academy Award-nominated films A Single Man (2009) and Nocturnal Animals (2016).